Buck Kartalian, best known as a character actor who starred as Julius, the keeper of the cages, in the original "Planet of the Apes" died Tuesday in Mission Hills, Calif. He was 93. 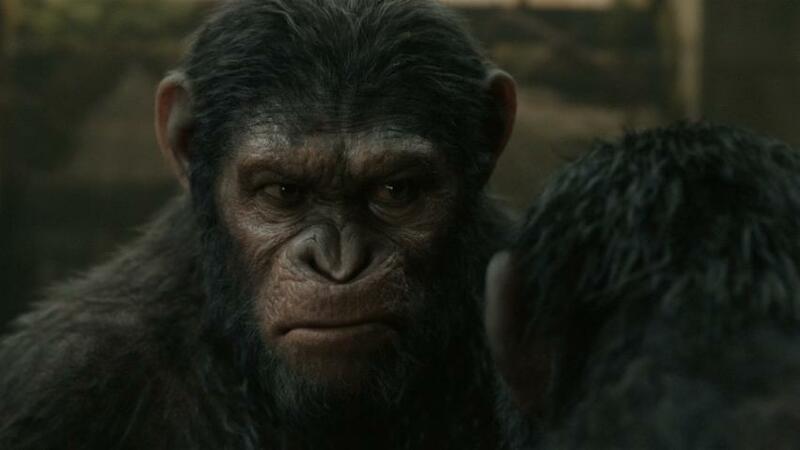 His memorable line in "Planet of the Apes" was, "You know what they say: 'Human see, human do.'" He played a gorilla named Frank in the sequel "Conquest of the Planet of the Apes." Although he starred in movies like "Gymkata," "Cool Hand Luke," "Outlaw Josey," "Wales" and "Mister Roberts," he didn't start his career as an actor. He first started as a wrestler and body builder, but soon that led to roles on Broadway and TV. He moved to Los Angeles to pursue a career in films and further his work in television. Throughout his 60 years in the business he had roles in popular movies and shows, including "The Rock," "My Favorite Martian," "Friends," "E.R.," "Curb Your Enthusiasm" and "How I Met Your Mother."